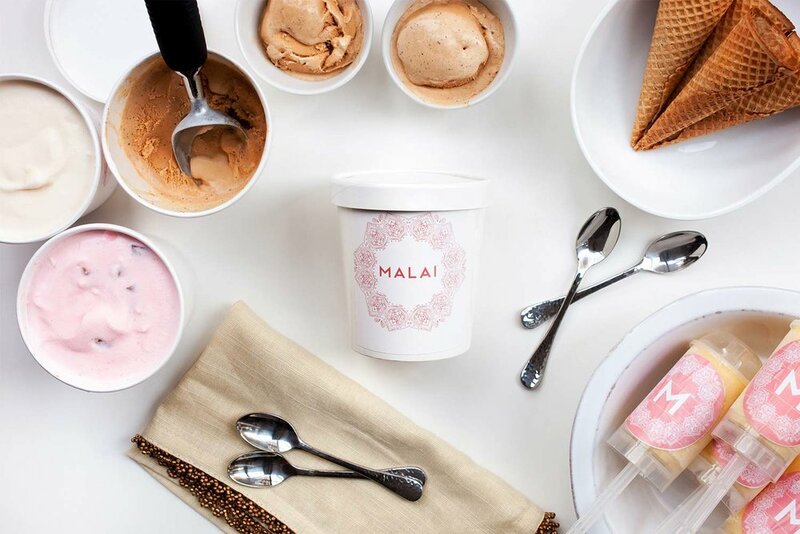 The Gist: Malai was founded by Pooja Bavishi. 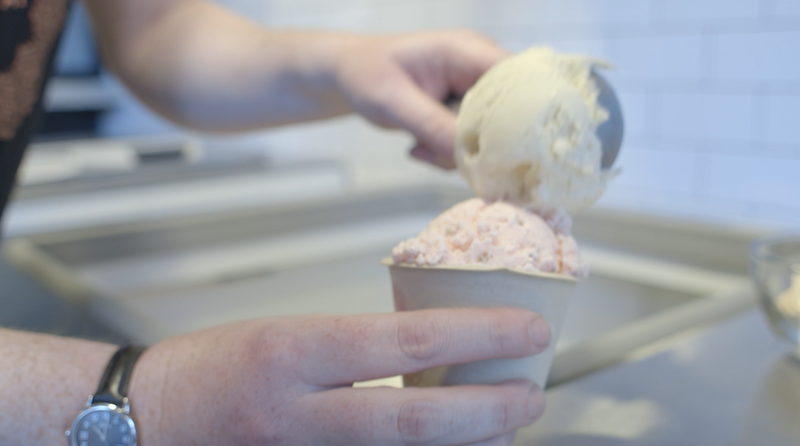 She had a passion for making ice-cream paired with a global sensibility in the world of flavors. 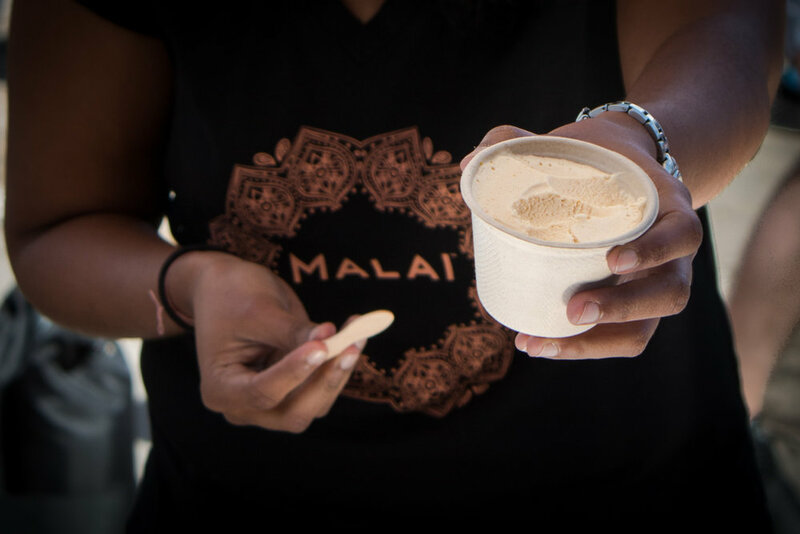 What arose was Malai. 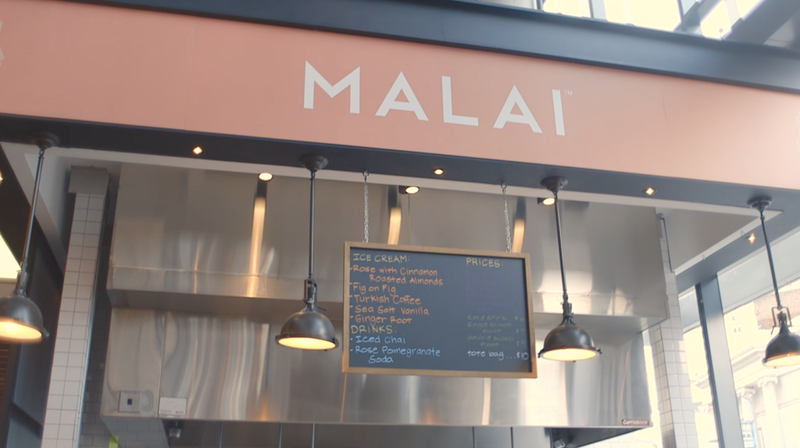 Together we built an elegant brand identity along with packaging, in-store graphics and e-commerce based web platform. We are currently in Wholefoods and we aren't slowing down any time soon.